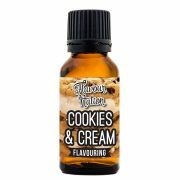 Mmm delicious! 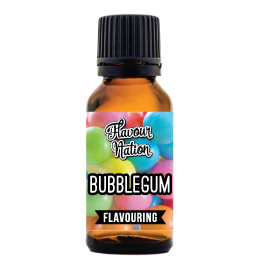 A juicy watermelon flavour that tastes just like summer. 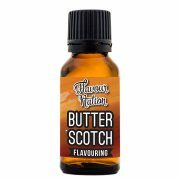 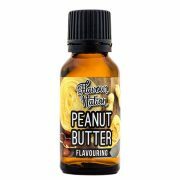 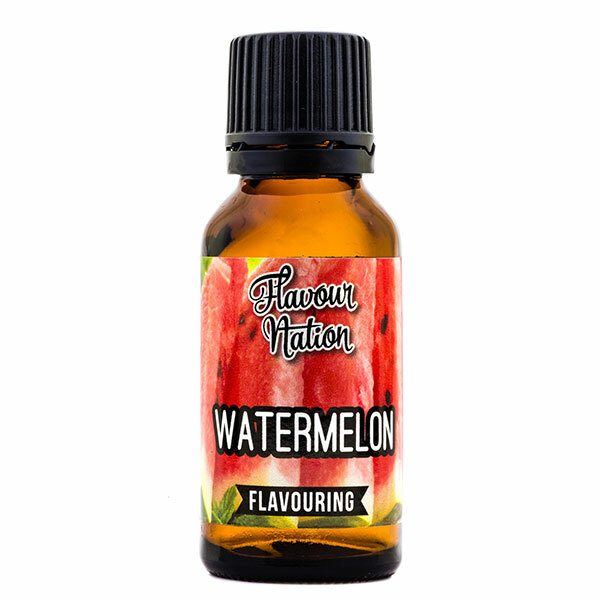 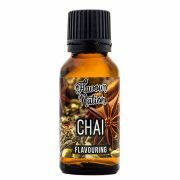 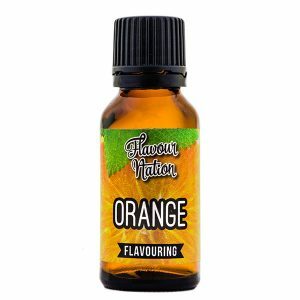 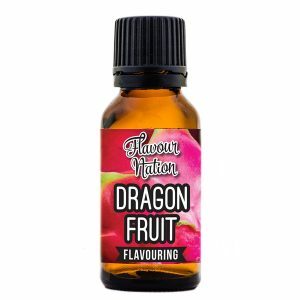 Be the first to review “Watermelon Flavouring” Click here to cancel reply.